Have you ever had a problem with a medical device? If you want to bring state law claims against the manufacturer or a doctor, there’s an important legal concept you should know about: federal preemption. In a recent case, the court dismissed several of the plaintiff’s claims against Smith & Nephew, finding that the claims were preempted by federal law. Let’s look at what happened in that case to illustrate how preemption works. Note that while this case involves a hip replacement, the same legal principle could apply to any medical device regulated under U.S. law. By way of background, the hip is a ball-and-socket joint, moving not just forward and back (like a knee joint) but also sideways. 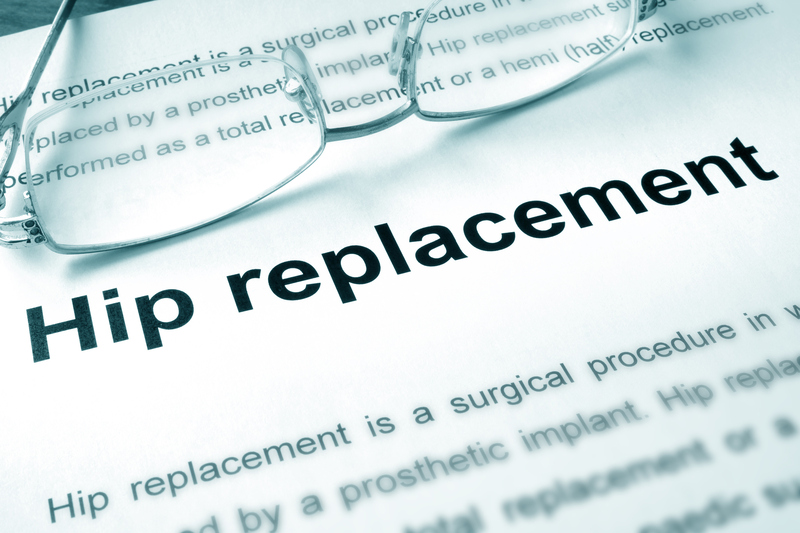 In a total hip replacement, part of the upper thigh bone and the ball portion of the hip joint are replaced with metal components. Part of the replacement includes a liner between the ball and the socket that allows the hip to rotate freely. 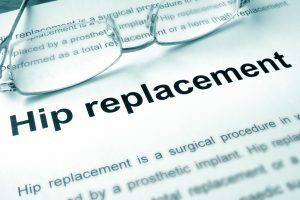 Some patients have hip resurfacing surgery instead, where only the interface between the hip joint’s ball and its socket is replaced with a new surface.